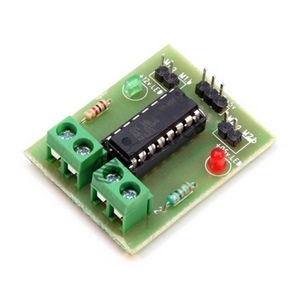 A4988 is a microstepping bipolar stepper driver module. The motor driver module has features like adjustable current limiting, overcurrent protection, overtemperature protection, and five different micro steps resolutions. It delivers approximately 1 Amp with supply from 8 V to 35 V.